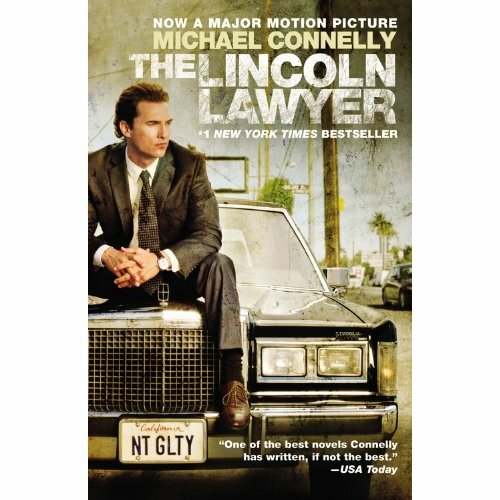 They&apos;re called Lincoln Lawyers: the bottom of the legal food chain, the criminal defence attorneys who operate out of the back of a Lincoln Town Car, taking whatever cases the system throws in their path. Mickey Haller has been in the business a long time, and he knows just how to work it. When a Beverly Hills rich boy is arrested for brutally beating a woman, Haller has his first high-paying client in years. The evidence mounts on the defence&apos;s side, and Haller might even be in the rare position of defending a client who is actually innocent. But when his case starts to fall apart and neither the suspect nor the victim are quite who they seem, Haller quickly discovers that when you swim with the sharks, it&apos;s easy to wind up as prey.